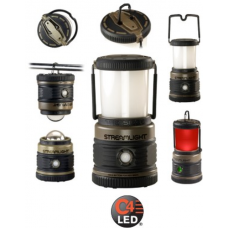 A rugged, compact lantern for when you need a lot of light without it taking up a lot of space. 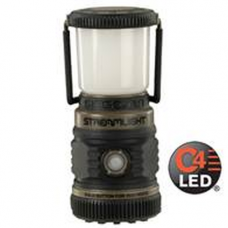 The ..
USB Rechargeable 325 Lumen Mini Outdoor LanternThe ultimate rechargeable outdoor lantern. 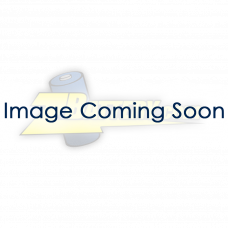 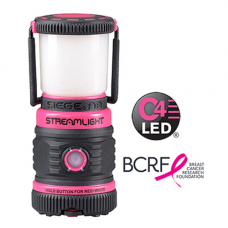 This 2-in-..
RECHARGEABLE SCENE LIGHT/WORK LANTERN WITH USB CHARGERThis rechargeable, 1,100 lumen scene lantern a.. 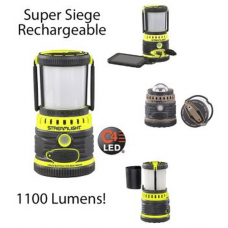 Rugged, cordless, alkaline battery-powered lantern provides 360° of soft, even light that illuminate..